RST, a family owned and run subcontractor supplies a range of services to plastic mould makers and press tool makers. Their client list is growing as a number of other industries including Motor Sport and Aerospace take up their skills. 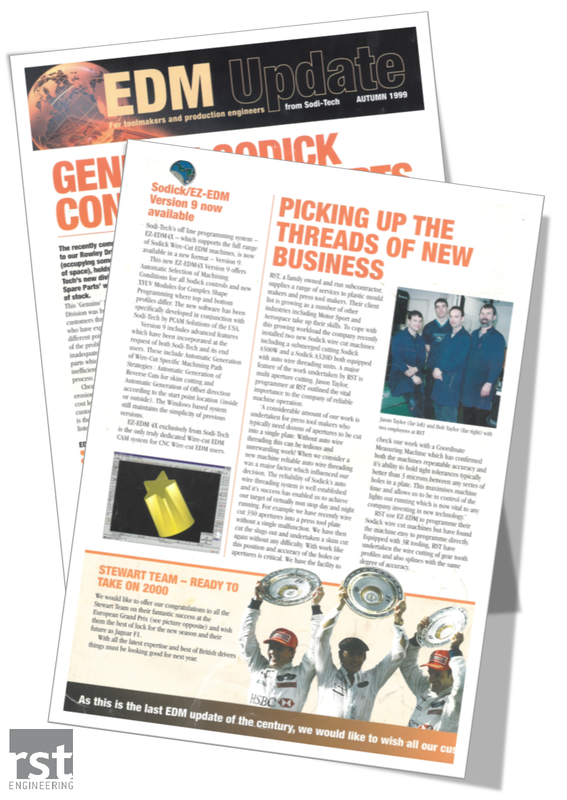 To cope with this growing workload the company recently installed two new Sodick wire cut machines including a submerged cutting Sodick A500W and a Sodick A320D both equipped with auto wire threading units. 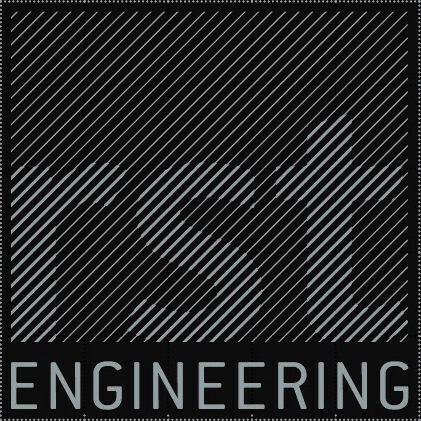 A Major feature of the work undertaken by RST is multi aperture cutting. Jason Taylor, programmer at RST outlined the vital importance to the company of reliable machine operation. RST use EZ-EDM to programme their Sodick wire cut machines but have found the machine easy to programme directly. Equipped with 3R tooling, RST have undertaken the wire cutting of gear tooth profiles and also splines with the same degree of accuracy.